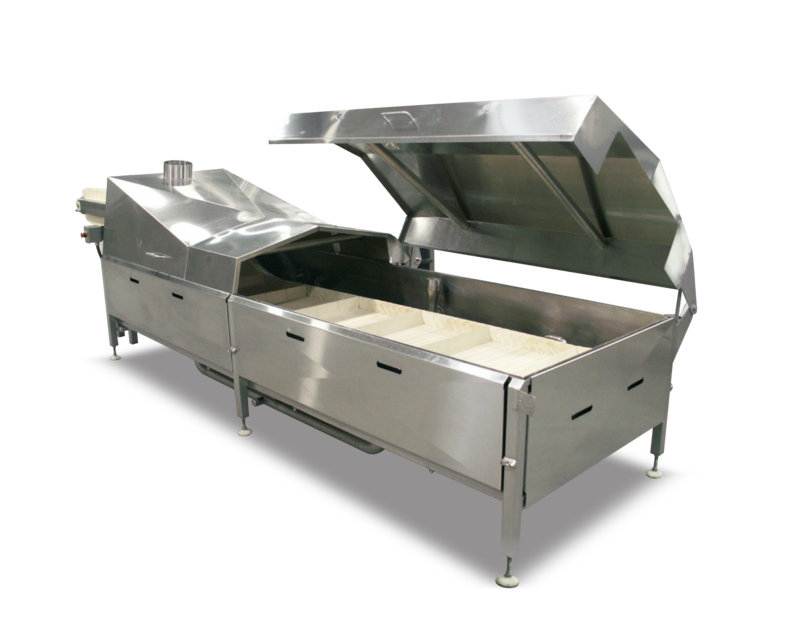 Our Single-Tank AquaFlow Water Cooker is the most popular machine for cooking starches (pasta, rice, hominy, potatoes, etc.) directly in water. 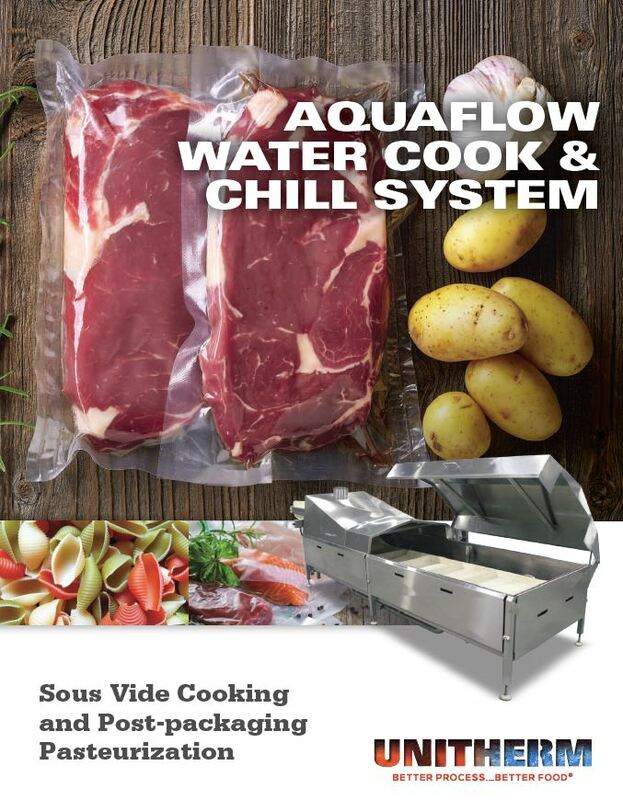 Alternatively, it can be used for sous vide applications in conjunction with a separate cooling method.